Houston Area (12) - Chabad Lubavitch Center - Texas Regional Hdqrtrs. 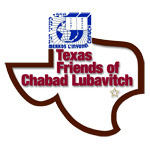 Chabad Lubavitch Center is the Houston and Texas headquarters, housing a variety of programs and institutions creating a home for everything Jewish. From a daily minyan to a complete day school and camp; from adult education classes to three separate women, men and dishes mikvaot. 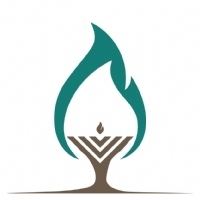 A hub of spirituality and social activities for Jewish adult professionals and children. Also serving Clear Lake, Pearland, NASA and Galveston with a synagogue, adult education and holiday programming. 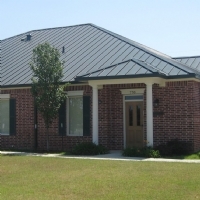 Chabad near the Texas Medical Center is a synagogue and community center and includes the Aishel House for local and visiting patients and their families with extensive, caring support. A home for every Jew to live, work, study and express your soul. Providing a home for Jewish learning and living in Montrose. Chabad at Rice University provides a vibrant Jewish student life at Rice and neighboring universities. In Missouri City near Sugar Land and Richmond, serving the community with a synagogue, Hebrew school, teen club, adult education and women's circle. Located in the heart of the trendy Uptown area, near the Galleria, River Oaks and Memorial areas, offering Shabbat services, classes, holiday programs, a vibrant young professionals group and a mommy and me among other outreach activities. 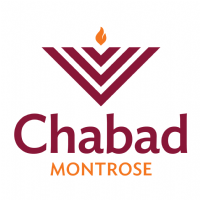 A Monthly Shabbat Experience, adult education classes, holiday programs, Teen Programs, Hebrew School, Chaplaincy at area hospitals, Senior programs among other outreach activities.